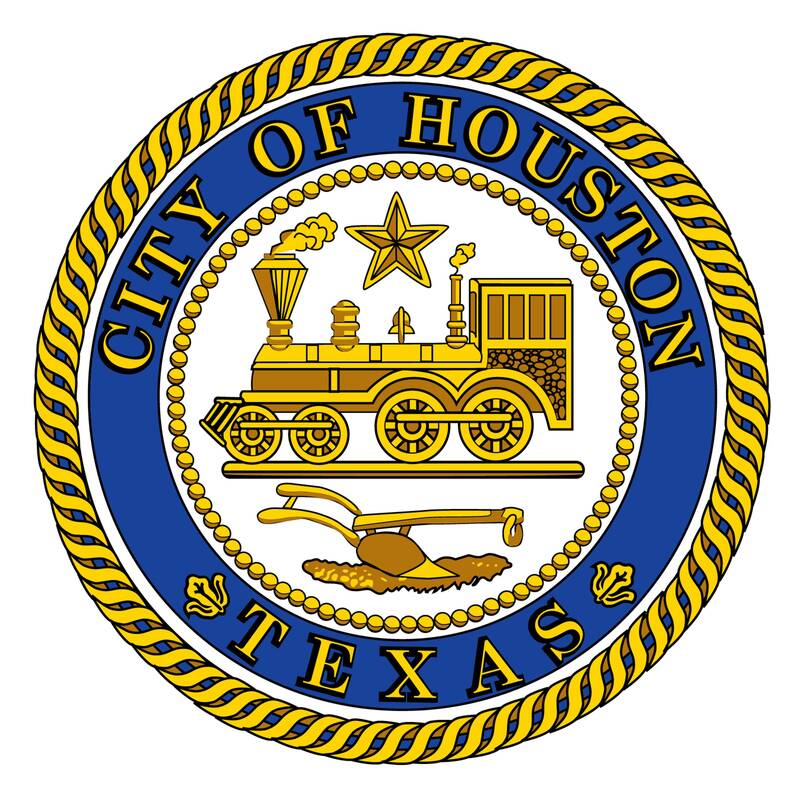 Neighborhood walking tours explore the architecture, design and history of Houston's urban landscape. Each two hour tour is led by an enthusiastic ArCH trained docent. Tours take place Saturday mornings at 10 AM, September through May. Detailed descriptions of each tour are linked through the menu at the base of the banner image on this page. Upcoming tours are listed on the bottom left of this page. A complete listing of our tours & public programs can be viewed in our online calendar. We also offer special group tours for corporations, community groups, students, and conferences. 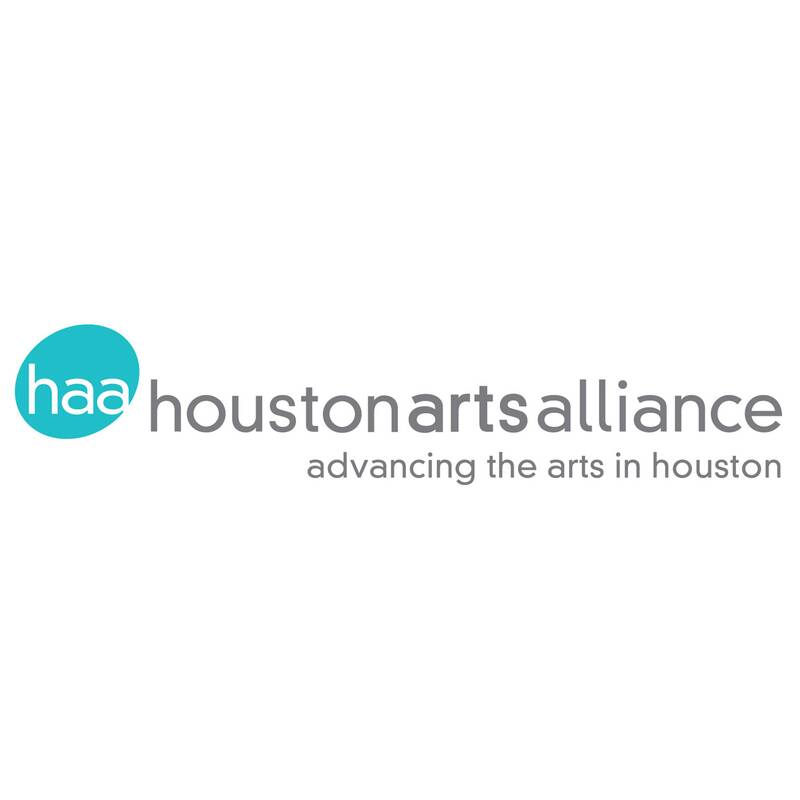 If you are interested in a special group tour, would like to be added to our mailing list, or have any other questions, please contact Jennifer Ward, jennifer@aiahouston.org or 713-520-0155. Please contact Jennifer Ward at 713-520-0155 or jennifer@aiahouston.org if you would like to learn more about becoming a ArCH Walking or Bicycle Tour Docent.